Hosts Nicole Capretz and Ismahan Abdullahi discuss their personal stories about how they became community organizers and leaders in the progressive movement, and what they want to see for the future of San Diego. In the second half, the hosts talk to Councilwoman Georgette Gómez, who is emerging as a key voice in the new progressive majority. 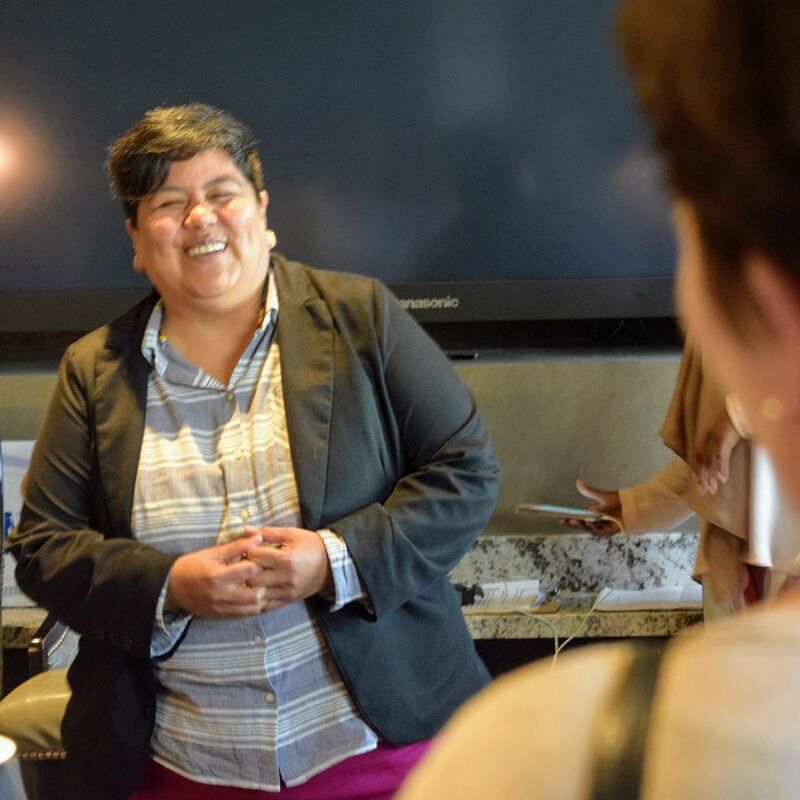 Councilwoman Gómez discusses her trajectory going from a community organizer to an elected official and how she approaches decision-making. She also reveals why she thinks women choose not to run for office.